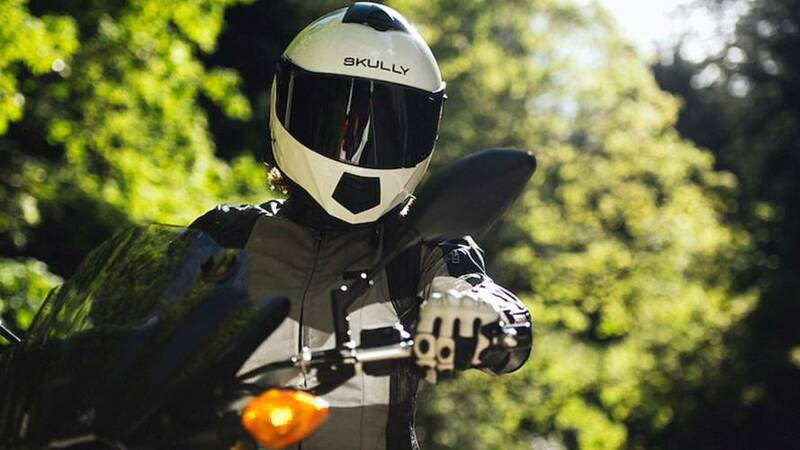 Skully’s in the news again. 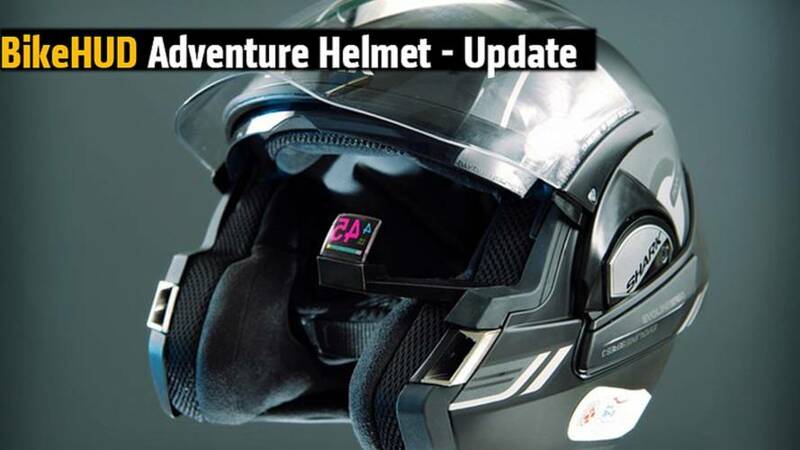 This time, the infamous whistle-blower withdraws her allegations against the Weller Brothers of fraud and frivolous spending. 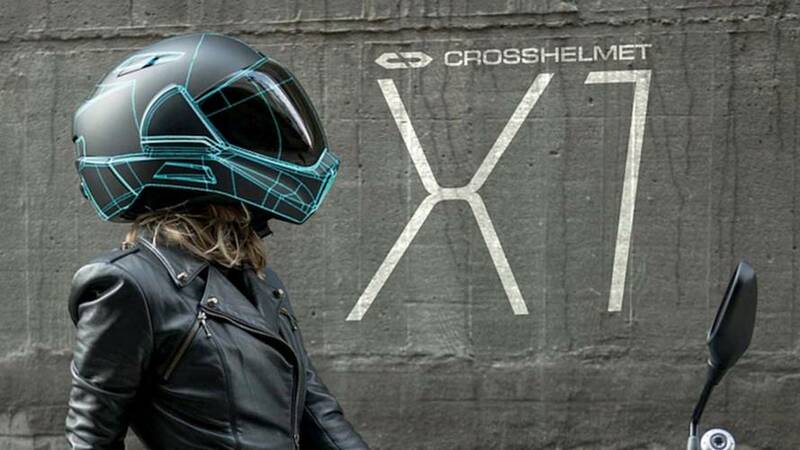 After just a few days, Japanese helmet start-up Borderless has met its kickstarter goal, and then some, ensuring some trick smart helmets are on the way. 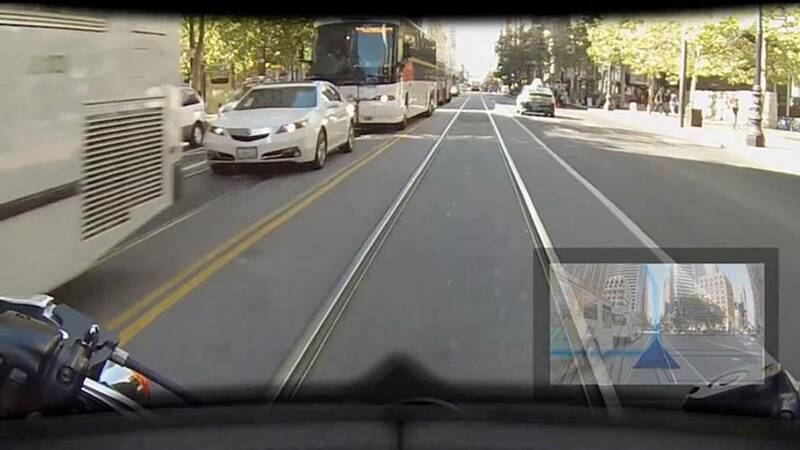 We check back in with BikeHUD as they develop a Heads Up Display system that will work in any helmet. 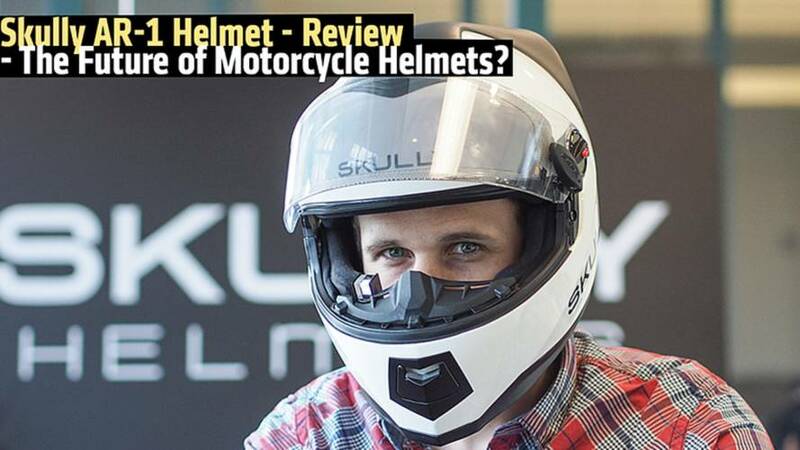 Skully AR-1 Helmet Review - The Future of Motorcycle Helmets? 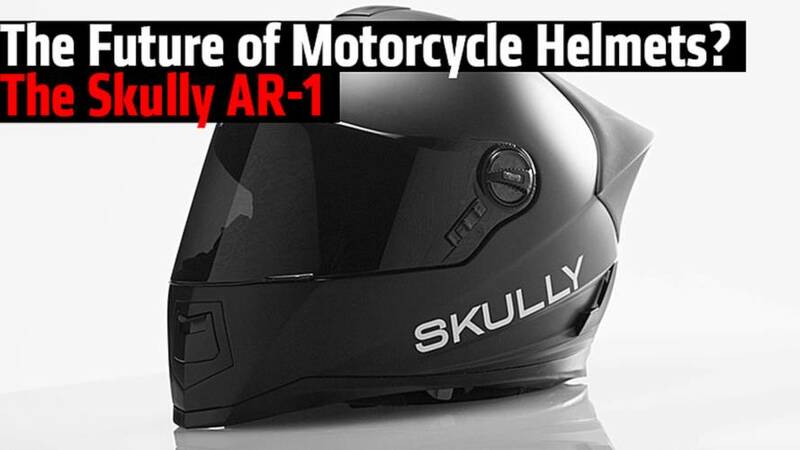 The Skully AR-1 is the most talked-about helmet in years. 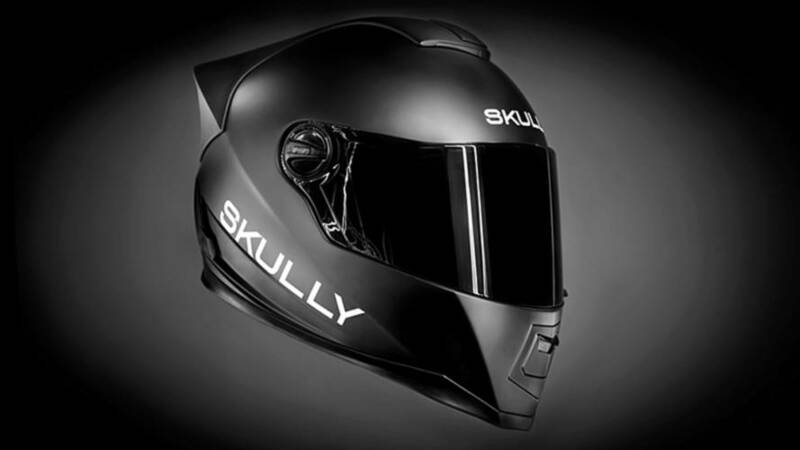 We spent some time with Skully co-founders Marcus and Mitchell Weller to learn more. 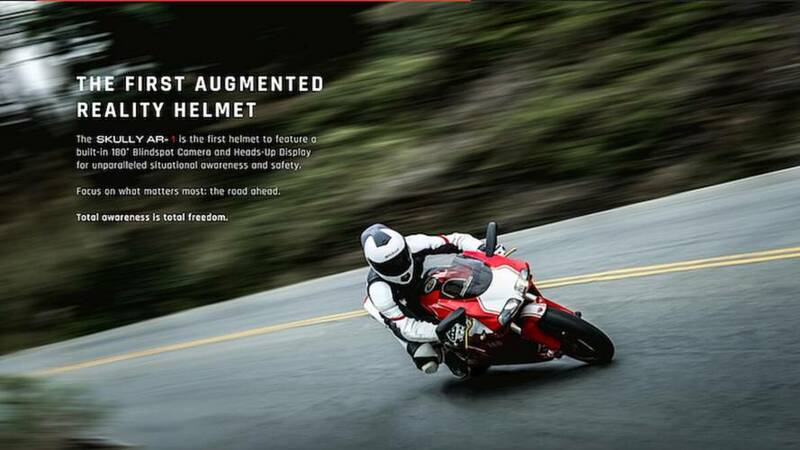 The Skully AR-1 integrates the best safety and gadget technology to ever be integrated into the helmet industry.